Operating in the West, North West and The Hills District of Sydney we are regularly seen from Blacktown to Windsor, Rouse Hill to Castle Hill and Parramatta to Penrith. 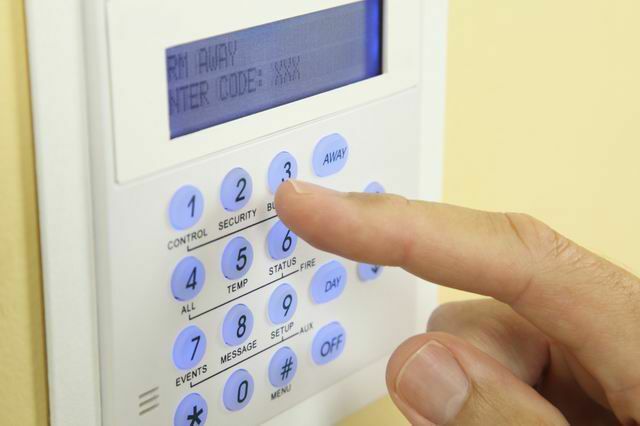 Need an alarm system for your home or place of business? Need your existing house alarm repaired? Or maybe you need an existing alarm upgraded as your business expands. Whatever your needs we can assist you with all your alarm system requirements. 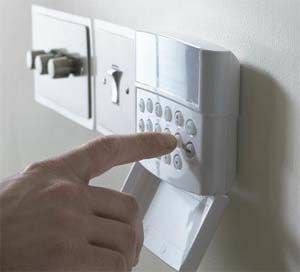 We use and recommend Bosch, DSC and Reliance alarm systems. Given the wide variety of alarm systems available and our experience with them, we can provide you with the right system for your needs. Alarm systems are your second line of defence against an intruder. If an intruder has gained entry to your home or business, the purpose of an alarm system is to limit their time inside the premises and to provide notification to you. 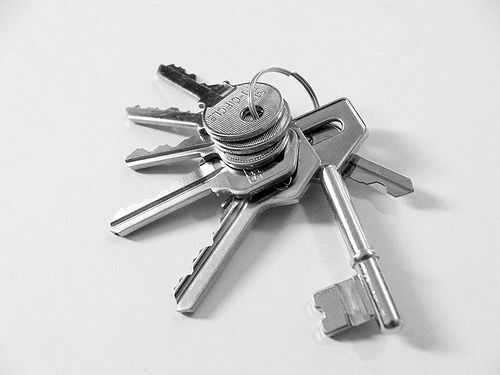 If you are aware of a break-in this obviously enables you to have your premises re-secured quickly and can mean less items of value are taken. Alarms can call you directly on your mobile phone or even send you an SMS notification. We use mainly Australian made alarm systems as they tend to suit Australian conditions and telephone networks better than some imported products. Access control systems are often used on the front door of a business to allow authorised people to enter and exit the premises more efficiently. Their movements can also be logged and time stamped. Whether you have swipe cards, proxy cards, smart cards, finger print scanners, bio-metric readers or keypad entry the system provides another layer of security. If a card is lost, it can be quickly deleted from the system and replaced. Systems start from a simple stand alone keypad for single door access to multi door computer controlled systems. Some of the options include event time and date stamping, door open too long alarms and anti pass back to prevent card sharing. We also supply and fit a wide range of electric strikes to fit any application. Some of the brands we use include Nidac Presco, Padde, CS Technologies, HID and FSH. A video or audio intercom system for your home will add value and security to your property. Whether you just want to see who?s at the front door before opening it or you want a complete Intercom system with communication between rooms throughout your home, we can design a system to suit your needs. You can even have the option to remotely release your front door or gate. We also fit intercoms to offices and places of work. If the front desk at your office isn?t always attended an intercom will allow you to keep the office secure without locking out the people you want to let in. we can integrate an intercom with access control and remote door release to provide a complete security solution that suits your business. 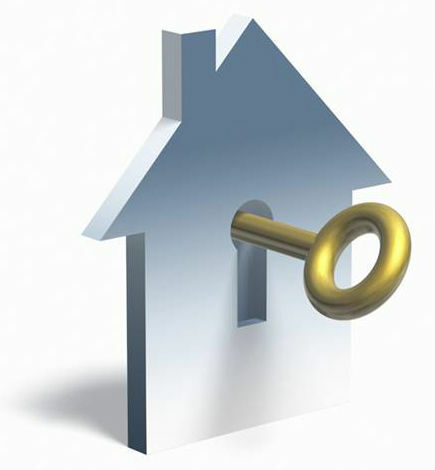 Lockrite Security can design, install and maintain security camera systems for your home or office. With a proven track record in providing camera surveillance equipment and installation for homes and commercial premises, we can tailor a system to suit your individual requirements. Cameras can be viewed on a monitor, recorded and raise alarms when movement is detected. If you have any questions, or would like to find our more, please contact our office via phone or email..